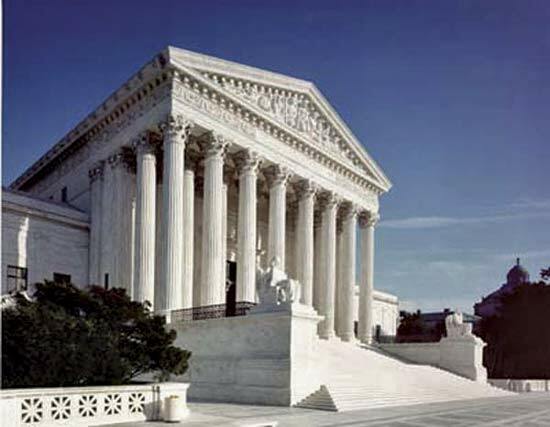 The library maintains a research guide on the Supreme Court and has recently subscribed to Proquest Supreme Court Insight, offering you unparalleled resources for research into the U.S. Supreme Court. Access decisions, records and briefs, petitions for writ and more. Please feel free to ask a librarian if you have any questions when using these resources. This entry was posted in News for Students, Supreme Court on October 3, 2017 by Margaret Krause. They will also be adding the most recent material in the next few months as well, providing coverage to the most recent 2016-2017 term. Supreme Court Insight, 1975-2016, is a complete online collection of full opinions from Supreme Court argued cases, including per decision, dockets, oral arguments, joint appendices and amicus briefs. Check out the library’s Supreme Court Research Guide for more information or feel free to ask a reference librarian for assistance with Supreme Court research. This entry was posted in News for Faculty, News for Students, Supreme Court on January 27, 2017 by Margaret Krause. 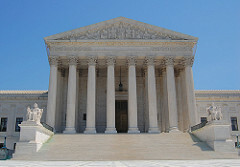 The Washington University in St. Louis has compiled The Supreme Court Database to provide researchers the ability to analyze court decisions by outcome, justice, case components and much more. You can search the Warren Court, the Roberts Court and more in the Modern Search, or choose the Legacy Search to look at decisions from the Taney Court, the Marshall Court or others. You can limit your results to decisions about Civil Rights, Judicial Power, Privacy and Federal Taxation, just to name a few topics. You can limit your results by lower courts, state courts, majority votes, minority votes and much more. This fact-filled resource can support judicial and legal researchers, thanks to the generous support of the National Science Foundation. This entry was posted in Research, Supreme Court on July 18, 2016 by Margaret Krause. For more information on past nominees to the Supreme Court, check out the Supreme Court Nomination Guide. This entry was posted in News for Faculty, News for Students, Supreme Court, Uncategorized on March 16, 2016 by Margaret Krause. The Congressional Research Service details the Supreme Court appointment process in this 2010 report. The library also has a research guide on recent Supreme Court nominees. This entry was posted in Supreme Court on February 15, 2016 by Margaret Krause. 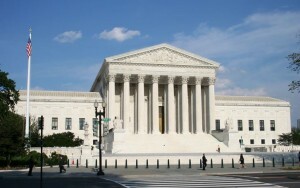 With the Supreme Court back in session, are you following the Court’s decision making process? How about checking out the library’s Supreme Court Research Guide for everything you need to know to be a Court junkie! 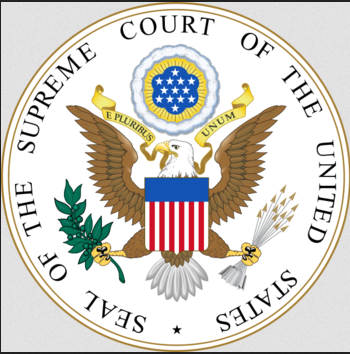 We highlight the History of the Court, info on the Justices, where to locate records and briefs, as well as books on the Supreme Court. This entry was posted in News for Students, Supreme Court on October 6, 2015 by Margaret Krause. 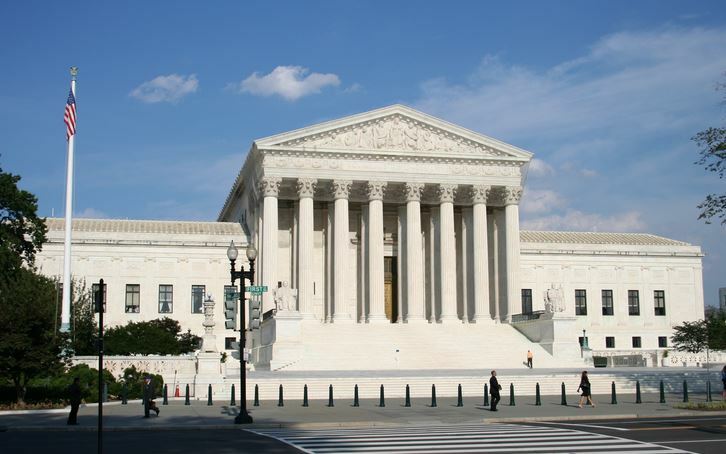 The Pew Research Center recently released an article and report on public perception of the U.S. Supreme Court. As the Court reached the end of another term, Pew conducted a survey of over 2,000 adults and found that 61% of Republicans have an unfavorable opinion of the court as opposed to 31% of Democrats. The article also looks at perception based on religion and race. This entry was posted in Current Awareness, Supreme Court, Uncategorized on July 31, 2015 by Margaret Krause.